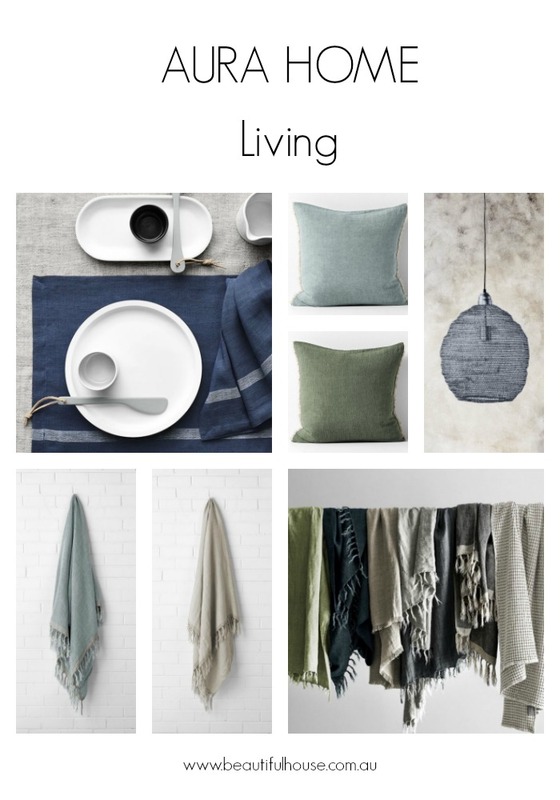 If you are looking for something special for someone or you want to create a luxurious look in your own home for the holidays, Aura Home have a beautiful range of homewares using luxurious fabrics and accessories. Come and take a look at some of my favourite things from their range of homewares. 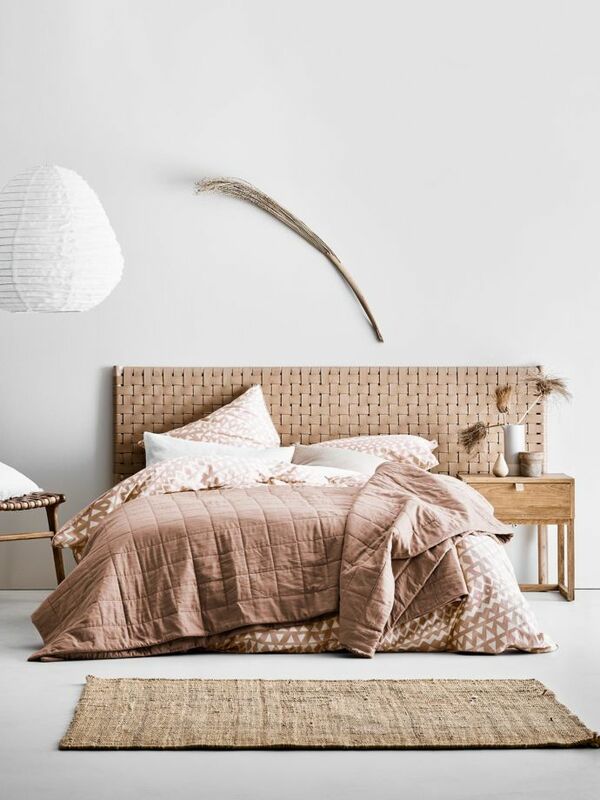 To create a perfect styled and comfortable bed, browse the Aura Home extensive collection of bedding, including sheets, pillowcases, quilt covers and bed throws. Don’t forget every beautifully styled bed needs a few cushions too. 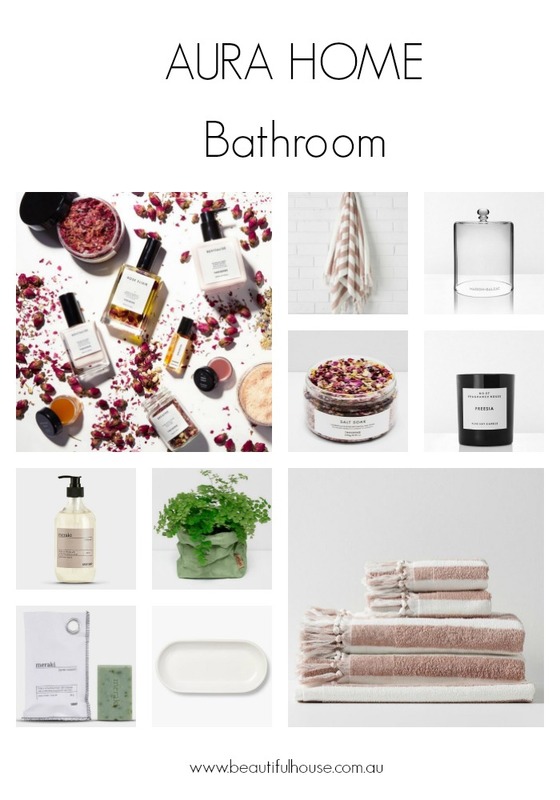 I really love the soft blush colour in the striped towels above, they would look gorgeous in any bathroom together with the botanical salt soak. The Botanical Salt Soak contains magnesium, Himalayan rock salt & Dead Sea salt. This rich mineral combination works together to relieve stress & insomnia, encourage natural body cell repair & relax tired muscles. This sounds like the perfect recipe with a beautiful candle to relax and unwind with a soak in the bath. The range of Aura Home cushions and throw rugs blend modern design, colour and texture to create the perfect styling accessory for your home. 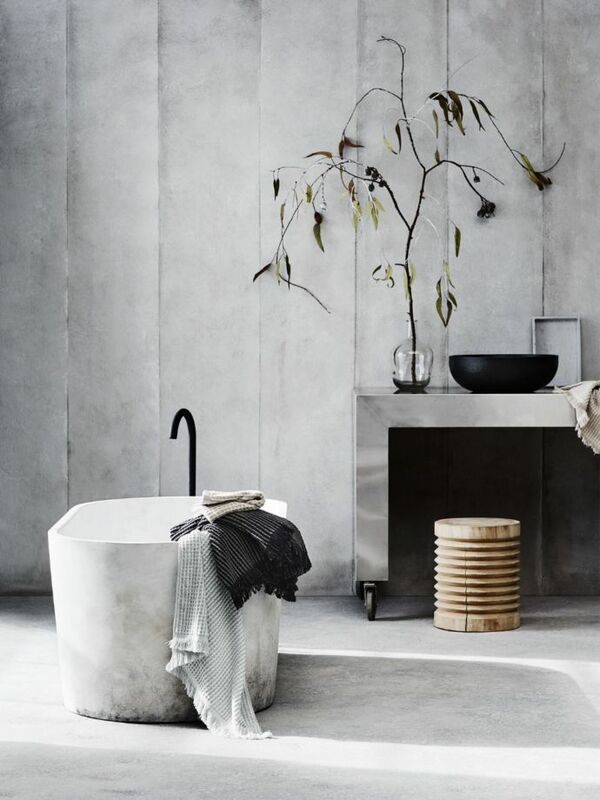 Their colour palette is updated seasonally to reflect the latest trends. 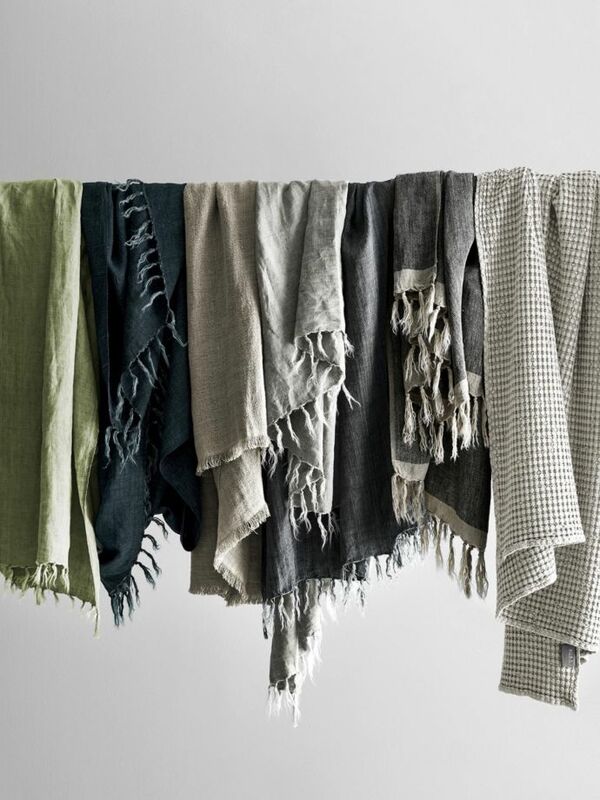 Aura Home use natural fabrics in their homewares, including velvets, linens and pure cotton. 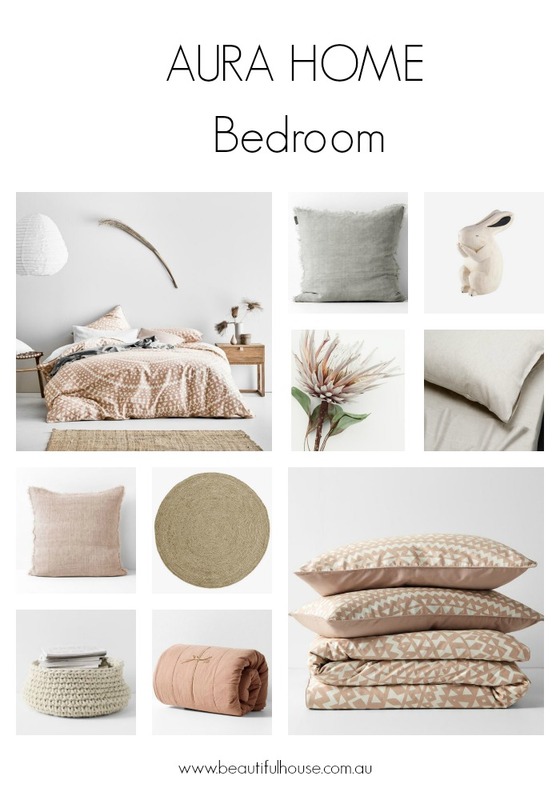 I love how you can mix their entire range of homewares together to beautifully style your home.